Twelve year old Elliott Fulham sat down with Descendents to chat to them about their recent ‘Hypercaffium Spazzinate’ LP, the life events leading up to it, and coffee. Elliott is part of Little Punk People, a family led art and entertainment collective. He’s already been interviewing some of the biggest and brightest artists in the punk community for a handful of years. 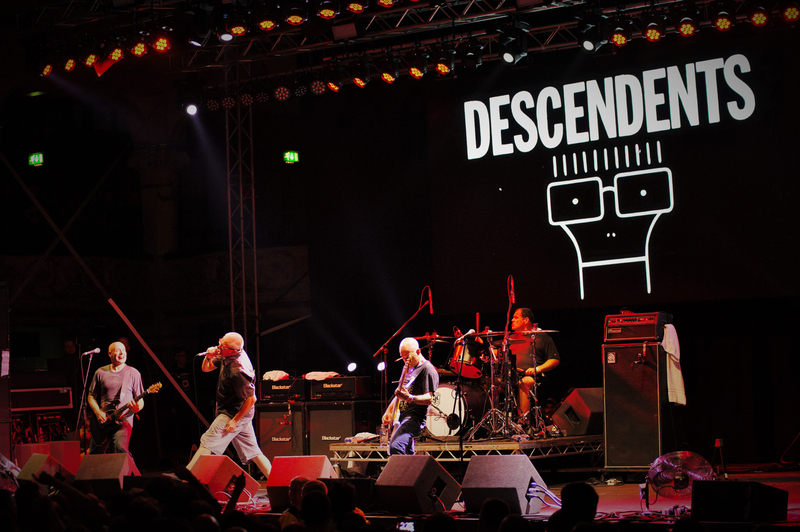 Check out what Descendents have to say in the unique interview, below.